Litigation funding is our business, diversity is our strength. 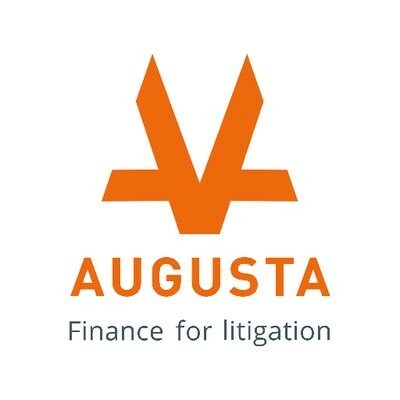 Augusta has funded more cases in the UK than any other litigation funder. Our growth has been driven by our flexibility in funding a wide range of case types and sizes. The diversity of our portfolio allows us to provide the most cost-effective and flexible funding on the market. We provide flexible funding for a variety of costs including solicitor’s fees, counsel’s fees, court fees, experts fees, ATE insurance premiums, and any other costs associated with dispute resolution. The CLF and the National Pro Bono Centre’s fundraising project will launch in the coming months! Augusta Ventures are this year’s Diamond Donor.